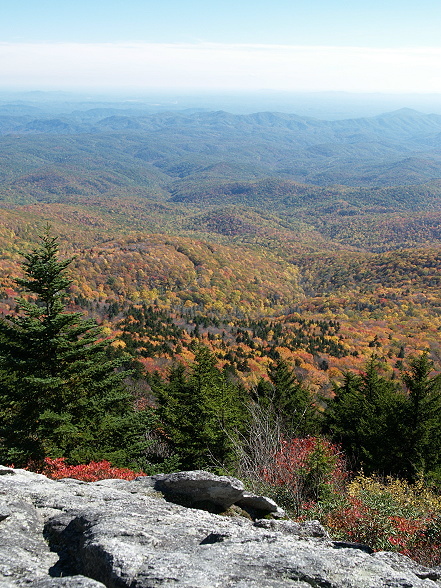 #19 'Fall in the Blue Ridge Mountains' by AnnF. 10/27/07. Olympus E-1.